Courses built for the MRI industry. 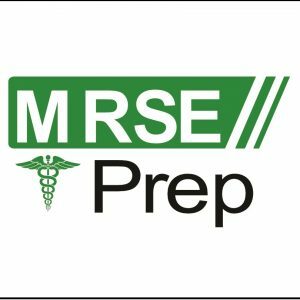 Be prepared to pass all exams from the American Board of Magnetic Resonance Safety. We have a 100% success rate which is why we are the only ones who offer a 100% money back guarantee if you do not pass! RITE Advantage provides online training specifically designed for individuals who are either already working as or intend to enter the MRI healthcare field. With RITE Advantage, we provide you with all the tools and information you need to pass your online exams on the first try or you get your money back. 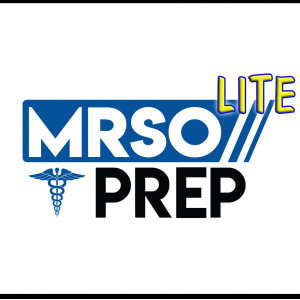 We provide a range of course from our flagship MRSO Prep courses, MRSE, Cardiac MRI, MR Safety Office Package and more on the way. Take the next step in your medical career by preparing with RITE Advantage. 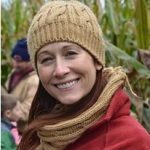 With increasing concerns associated with the safety of using MRI, the need to verify the credentials of new people entering this field has become an essential requirement. 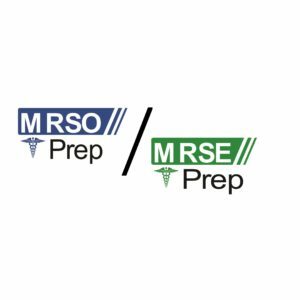 There are several courses and certification you will need along the way, one of the best first places to start is with the MRSO Prep course. Along the way, RITE Advantage will have all courses you need to become an MR Safety Office and pass the certification exam from the ABMRS. With our online preparation courses, you get all the tools necessary to be prepared. With RITE Advantage you have the piece of mind knowing that all the online courses you take are 100%Money Back Guarantee if you don’t pass your ABMR Certification. That’s how confident we are in our product and our training courses. Get a structured educational solution for your school or facility. 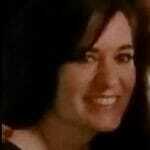 This education can be individualized for your site. Contact us for more information. 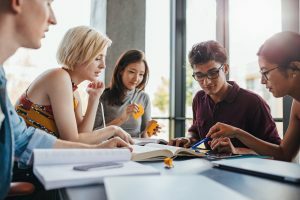 If you are interested in learning more and need continued education points, we can help you with courses you can access anywhere you have wifi, making it easy to learn at your own pace. Great product! I learned so much. The exams were great. I loved that they had detailed explanations. I have recommended these products to all my fellow coworkers. Great content! 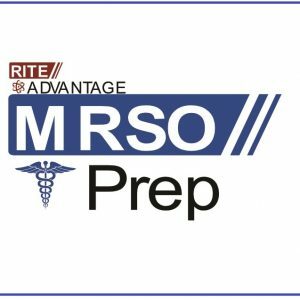 RITE Advantage was the best MRSO online prep course I used. 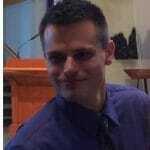 I tried 2 other before using RITE Advantages.